The Bahama Ruritan Club has been serving the local community for more than 70 years. We will be celebrating our 70 Year Anniversary all year long. Help us celebrate by joining us. There are many wonderful events empowered solely or in partnership by the Bahama Ruritans. The Bahama Christmas Parade, Bahama Day, and The Annual BBQ Dinner are just a few. 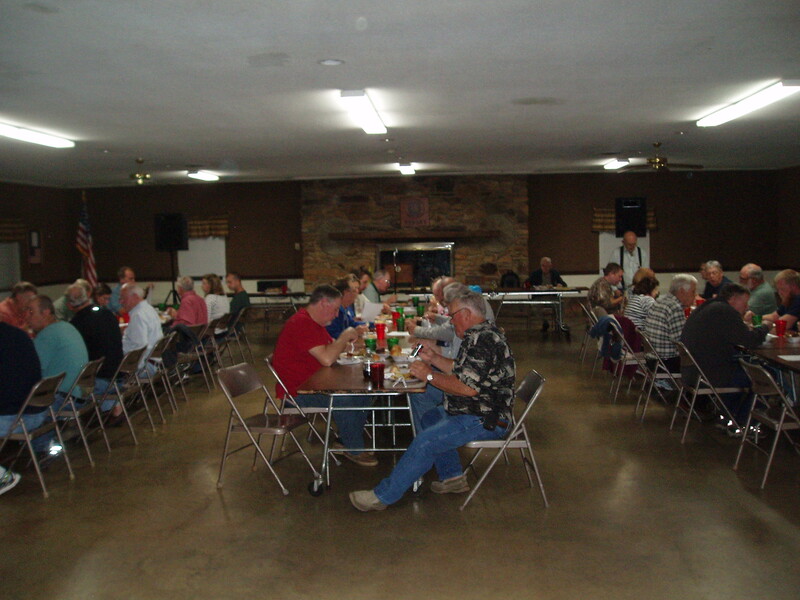 Community groups provide fantastic dinners for us during meetings every 2nd Tuesday of the month. Speak to a Ruritan member to receive an invitation. Please be aware, you must have an invitation to attend. The first Ruritan Club was started in 1928 in Holland Virginia. 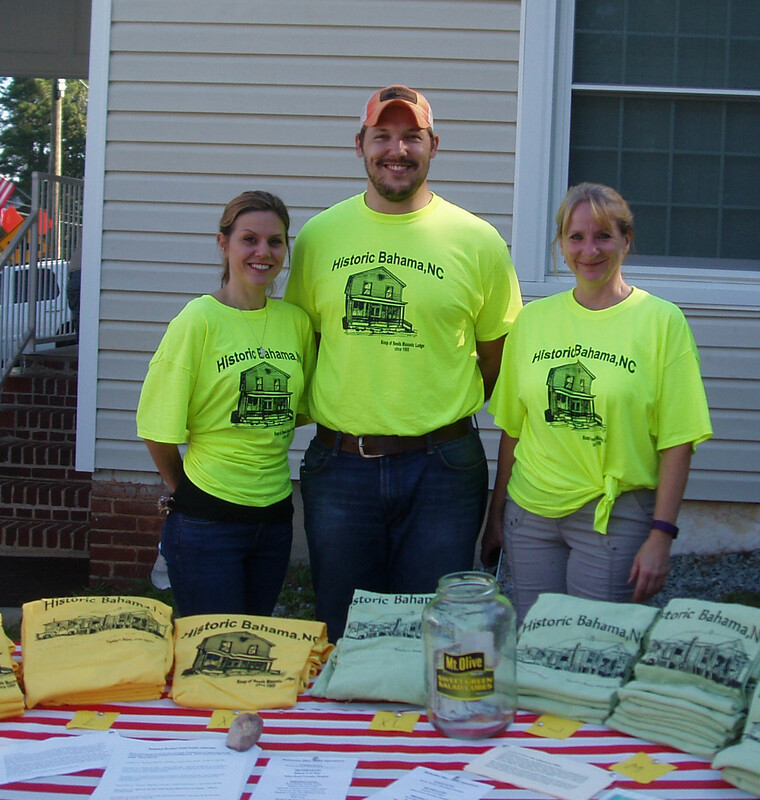 Now, the Ruritan has grown to become "America's Leading Community Service Organization." 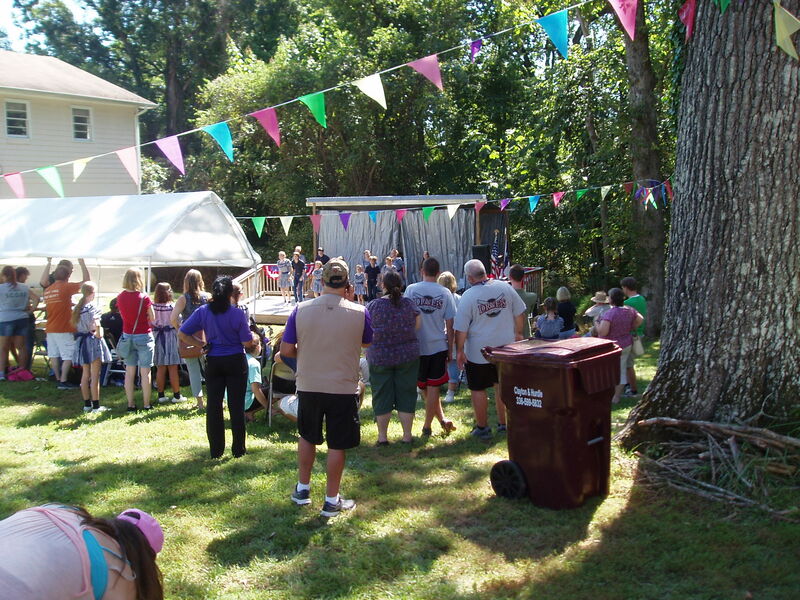 The Ruritan Mission: Ruritan is a national organization dedicated to improving communities and building a better America through Fellowship, Goodwill, and Community Service. The Bahama local chapter of Ruritan tries to access the needs of our community within and surrounding Bahama to offer assistance through fellowship, goodwill and service. We want to be made aware of real needs we can address in our community. Communication is key. 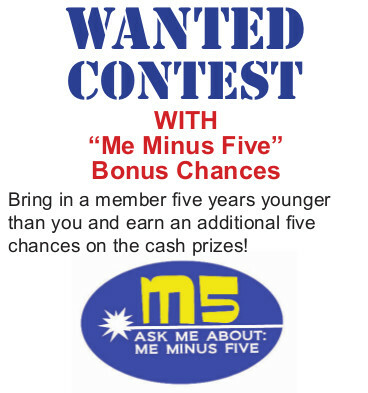 Bring in a New Member and WIN! One member earns you one chance. Two members get 1 + 2 chances. Three members get 1 + 2 + 3 chances and so on. 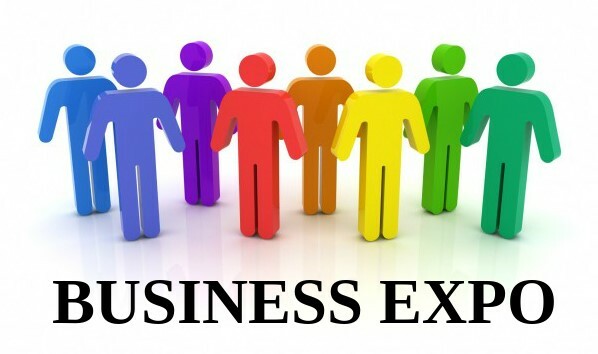 The Bahama Ruritan Club is proud to announce its 3rd Annual Business Expo! Come meet local business owners for future service needs. Ever need a local plumber? HVA repair? Vet? Painter? Travel Agent? Insurance? Auto Repair? Handyman? Contractor? Landscaper? Meet them and many more. Special offers, giveaways, and prizes for attendees. Grand prize of one night stay at the Hilton Garden Inn! Free Breakfast, compliments of Chick Fil A, will be served to everyone! 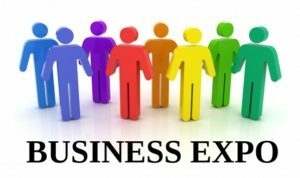 If you’re a business owner wishing to be a vendor email info@bahamaruritanclub.com for an application or download an application here. The Bahama Ruritans facilitate the Bahama Christmas Parade every year. 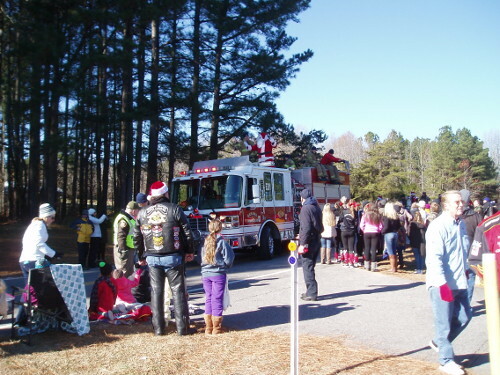 This year the parade was scheduled for December 14th beginning at 10 am. Please stay tuned for any updates. We usually have about 100 entrants. Be sure to bring your kids and be prepared to gather candy as most participants give away candy as they drive by. 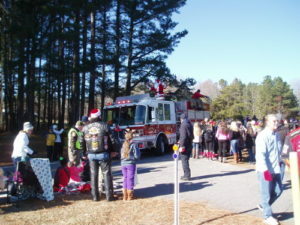 The parade starts at the intersection of Country Knoll and Bahama roads and ends at The Ruritan Club where you can find hot chocolate and donuts; all you want for free. 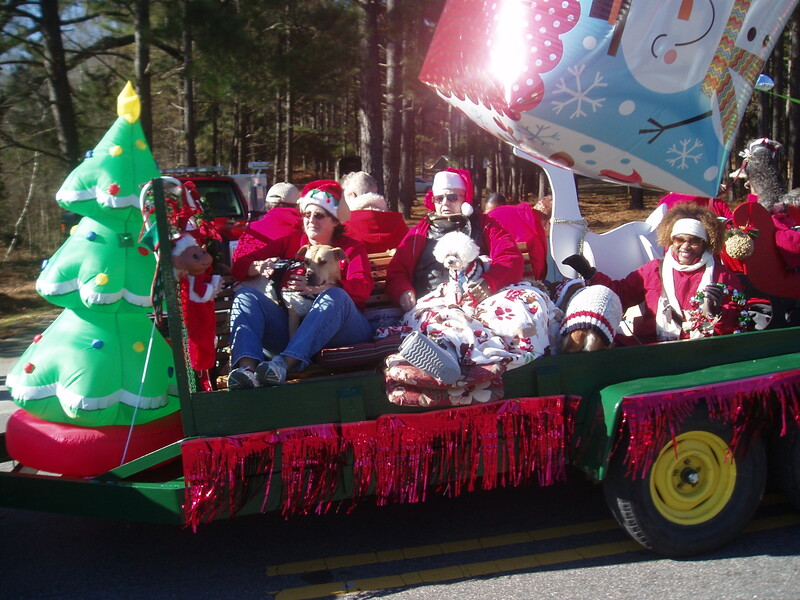 Deadline to enter the parade for participants December 1st. The Bahama Ruritan Club is proud to sponsor the Annual Lewis Roberts Scholarship. This Scholarship was established in 1986 to honor Mr. Roberts' membership in the Bahama Ruritan Club, his long and faithful service to the Bahama Community, and to help educate others in the value of a Ruritan Club in a community. This Scholarship may be provided to an eligible Applicant for use at an Institution of Higher Learning, such as a University or College, a Technical Institute or College, a Business College, or a School of Nursing. Applicants are required to be in their Senior Year of High School. Applicants are required to live within a 5 mile radius of the Bahama Ruritan Club building in Bahama, NC. Applicants should have respectable academic performance. Applicants should have financial need for the Scholarship. Applicant are required to complete the attached application. 8. The application and essay are due by April 30, 2019. 9. The selected applicant will be notified by June 5, 2019 and the scholarship will be awarded on June 11, 2019 at the monthly meeting of the Bahama Ruritan members. Join Bahama's chapter of the Ruritans and enjoy fellowship and service. Don't wait. Do it today. The Bahama Ruritans support the local community through service, donations, scholarships, and serving as active patrons. People serve in different ways. If you are unable to join us, you can make a donation here. In an effort to support and collaborate with our local community, we have created a community calendar available to ALL. Please make your submissions clear. Still want to know more? Please click here to discover more information about the Bahama Ruritans and how we serve our community.